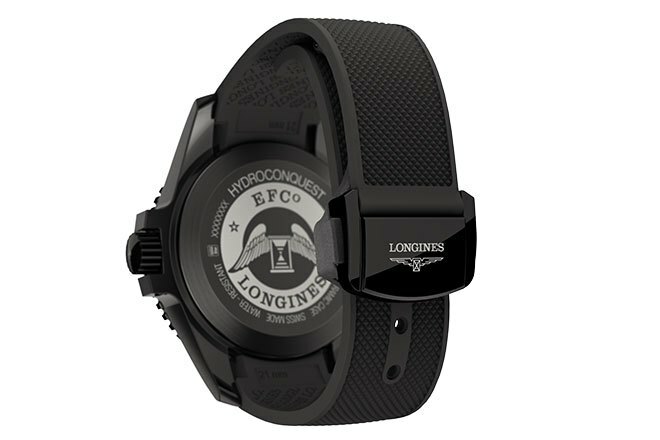 Longines has released a new all-black ceramic iteration of the HydroConquest watch. 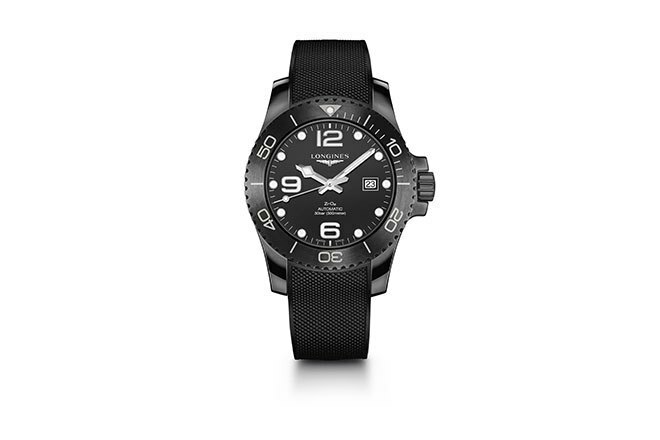 Bringing together the technical excellence and traditional elegance of the brand, the HydroConquest collection draws its inspiration from the world of aquatic sports. 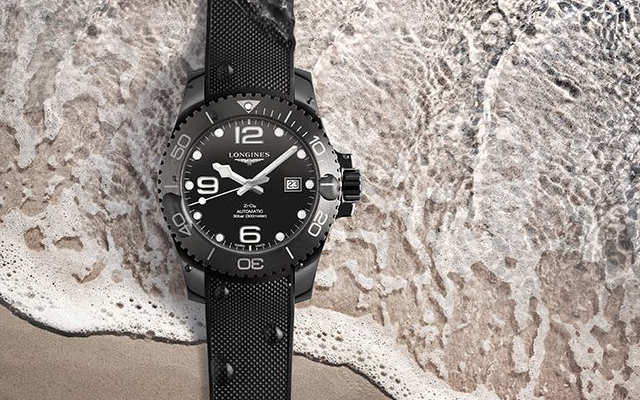 Longines has recently given its HydroConquest line a new brilliance by creating sleek models featuring a bezel embellished with a coloured ceramic insert. Today, the brand goes even further by using this exclusive material with a model entirely made from black ceramic, whose dial proudly displays its chemical composition: ZrO2. This highly technical and scratch-resistant material is perfectly suited to the sporty look of the new HydroConquest watch. Its boldness is further heightened by the different finishes of each of its components: a matte dial, a polished case, a round satin bezel and a back blending a circular satin and matte finish.